- To give the children an opportunity to practice their patience! 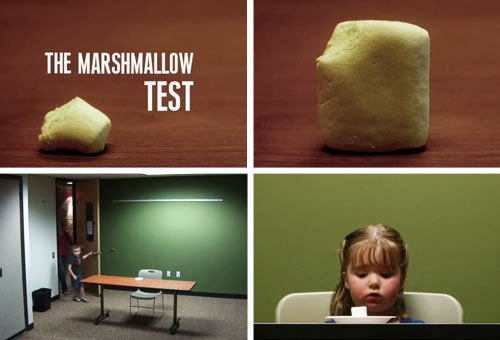 Re-enact the famous Stanford marshmallow test. It may slightly influence the results but it helps to instil more of the concept of doing it because that's what 'Allah loves' at the back of the mind, rather than just doing it for the extra marshmallow reward. Either way, patience is a good thing! If the child succeeds, you can continue giving more than the one said extra marshmallow. This is because Allah rewards patience 'bi ghayri hisaab' without counting! Patience is truly rewarded!